Today I have another beautiful background technique for you, using stamps and dies from Reverse Confetti! 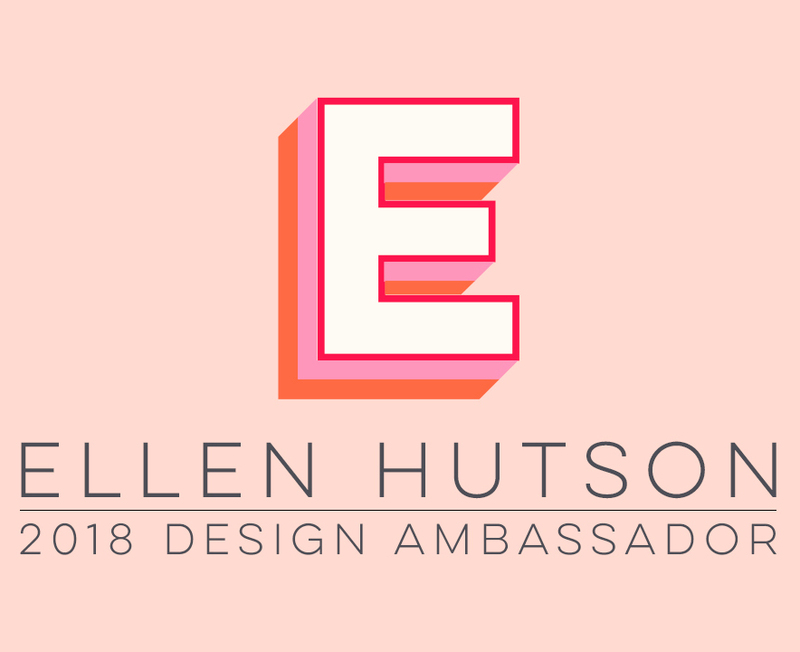 Please visit me over in Ellen Hutson's the CLASSroom for all the details. And guess what? All Reverse Confetti products are ON SALE this week at Ellen Hutson! You have until Sunday at 11:59PM Pacific to take advantage of this discount ... Just click the banner below to start shopping! Receive an emailed newsletter each time my blog is updated! This work is licensed under a Creative Commons Attribution-NonCommercial-NoDerivatives 4.0 International License. All content is the copyright of Sharon Harnist. Original artwork and photos are for personal inspiration only and may not be used in any way without permission. MY FABULOUS INK PAD, REFILL & MARKER STORAGE! MY LIFE CHANGING LIFE PLANNER! GET $10 OFF YOUR PURCHASE BY USING THIS LINK! Blog design created by Sharon.